Uttar Pradesh Madhyamik Shiksha Parishad (UPMSP) has released the result for UP High School (class 10th) Compartment/ Improvement examination 2018. Uttar Pradesh Madhyamik Shiksha Parishad (UPMSP) has released the result for UP High School (class 10th) Compartment/ Improvement examination 2018.The result is available on the official website and the students who appeared for the compartment or improvement examination can check the same using their roll number. 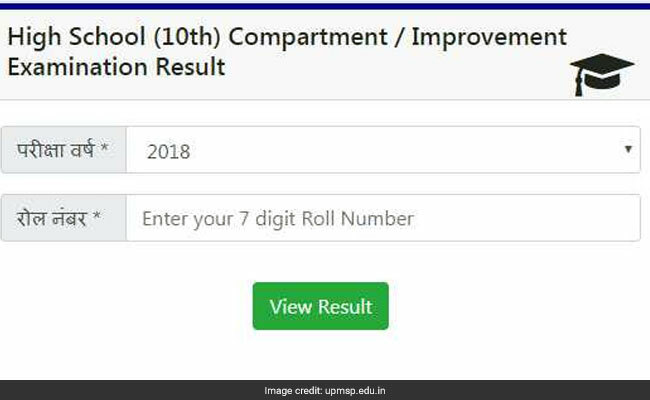 UP 10th Compartment Result 2018: How to check? Step two: Click on the Compartment result link given on the home page. Step three: Enter your seven digit roll number. 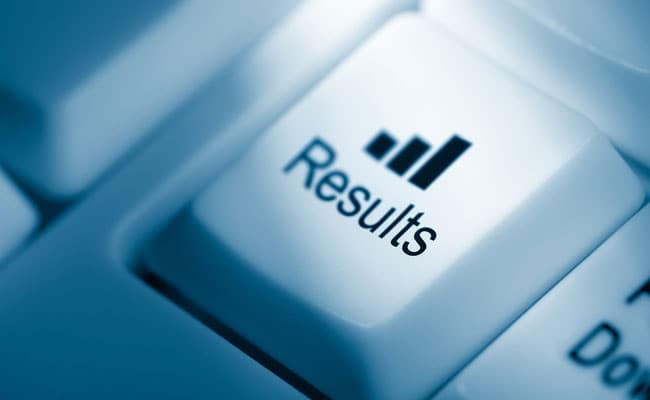 This year UP board released the result for class 10 students on April 29, 2018. 75.16% candidates had passed in the class 10th board examination in Uttar Pradesh. This year UP Board had been mired in controversy after 10 lakh students dropped out of the board exams after crackdown on cheating by the administration.